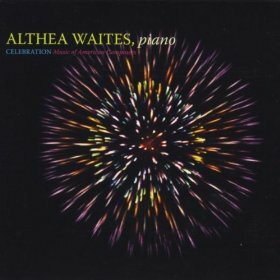 by internationally acclaimed pianist Althea Waites. The CD is available on Google Play, iTunes, Amazon and CDBaby. The Meier composition is track 4 and can be purchased separately online. Selections from the library of Meier CDs are streamed weekly on Radio ArtsIndonesia, a 24/7 classical music station that broadcasts from Jakarta to the United States and a number of Asian and European countries. Having reached an age where there are more years of my life behind me than ahead of me, I am honored to be commissioned to set two powerful and thought provoking poems to music. The words of these two fine poets express the meaning and fulfillment of our past “working lives” and the wisdom, beauty and new challenges of our “later lives”. I hope you can attend these premieres. Sunday, April 26, 2015 - 3:30 P.M.
spring concert, which celebrates the city of Claremont with its emphasis on “green”, its many colleges and its several fine retirement communities. 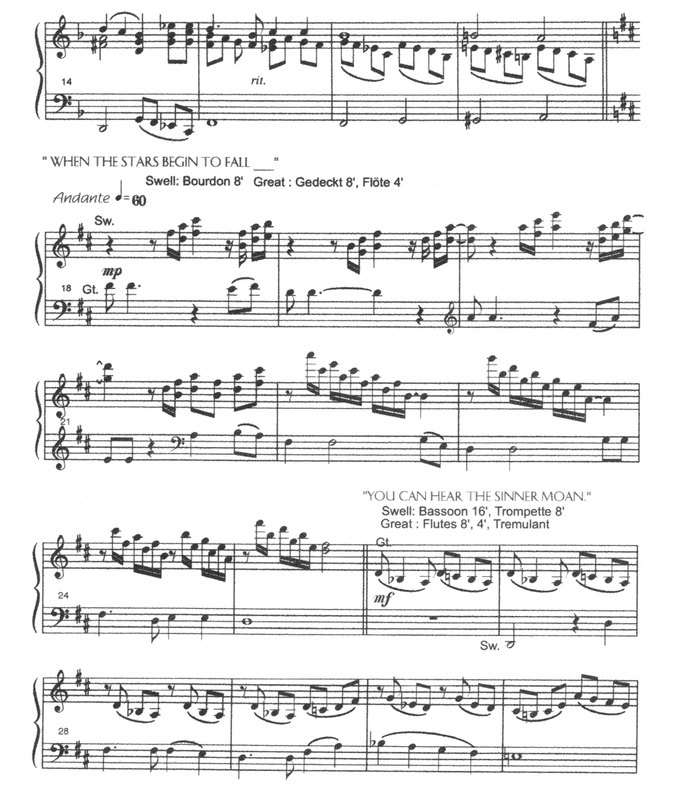 Saturday, June 13, 2015 – 3:00 P.M.
High Quality Self-Published Scores of Margaret Meier's works are available. See the bottom of each page for details.